Etheridge Cleaning and Maintenance Services has been providing Commercial Cleaning and Maintenance services to Geelong and Melbourne’s West for 28 years, establishing a long and dependable track record in providing excellent customer service and quality cleaning to organisations big and small throughout this region. 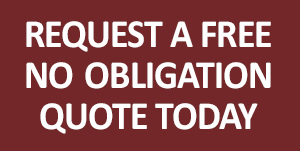 At Etheridge Cleaning and Maintenance Services we have a management team supporting in excess of 100 quality cleaners that work closely with the customer and have a clear understanding of a customer’s expectation in a job well done. That's why we are the best team to assist with the contract cleaning and maintenance of your organisation. 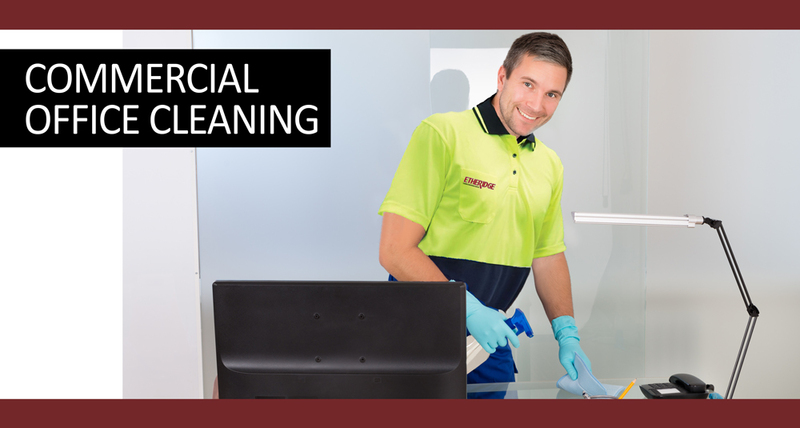 Etheridge Cleaning and Maintenance Services has been providing Commercial Cleaning and Maintenance services to Geelong and Melbourne’s West for 30 years, establishing a long and dependable track record in providing excellent customer service and quality cleaning to organisations big and small throughout this region.